1. I adore horses and horse riding and had ponies when I was younger. When I finish my studies I hope to buy another horse. 4. I'm a cold creature!! You will never hear me say I am too warm! So much so my body temperature is always 1 or 2 degrees below the average. 5. I am currently studying accounting and am progressing onto my masters in accounting next year. 9. My eyes change colour depending on what I am wearing. I'm always rinse in hair under cold water after washing which helps make it shiner and also you would be amazed at the bubbles that still come out. 3. What's your favourite thing about the place you live? I live in a small town which sometimes is a pain but I suppose it is handy because there isn't much traffic. Also the scenery around where I live is breathtaking. Mila Kunis - because she is beautiful and I also love her personality. She doesn't take herself to seriously. It was a Clarasonic but I managed to talk myself into purchasing one recently. I love this question. I honestly started to make more friends who have similar interest to me and also to improve my writing skills. 7. What's your favourite clothing store? I think Primark and Forever 21 as you can pick you cheap pieces which are on trend that you will only wear for the season. 8. What's your least favourite food? Oh I have loads!! I'm a really picky eater!! But I think fish takes a bait on the least favourite food even the smell of it makes me feel sick. I don't have any phobias that I can think of but my biggest fear would be anything ever happening to my family. I think I would have to say my eyes. 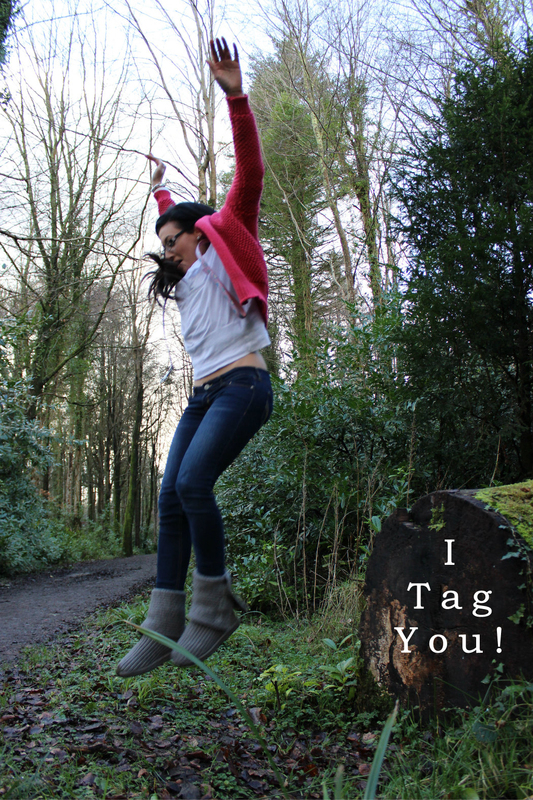 I love OOTD's pictures but I also love Tag so you get to know the blogger better. 1. What has made you smile this week? 2. Do you like to travel? Where have you been? 3. What has being the best day of your life so far? 4. What is your favourite smell? Does it bring back memories? 5. What is your favourite candy/Sweets? 6. What is the best/worst gift your have given or received? 7. Do you have a hobby? 8. What is your favourite Blog? 9. What was your favorite game to play as a child? 10. Has reading a book ever changed your life? Which one and why, if yes? 11. What is your holy grail product? I have just discovered your blog. 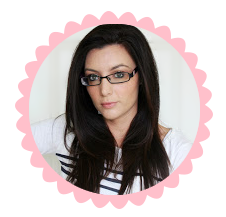 This is such a great blog:) I love your blog. Looking forward to nice post. Btw, congrats for your 11 question tag. Wanna follow each other? So glad followed you back. Haha, I liked to read your answers and I'm also "blind as a bat" without glasses or lenses and a love writing lists too! Thanks for sharing these personal info. love your blog!! now following!! Check out my giveaway on my fashion blog here!! Let's follow each other !